CJ Brown, class of 2020, is a second year staff reporter for WSPN. 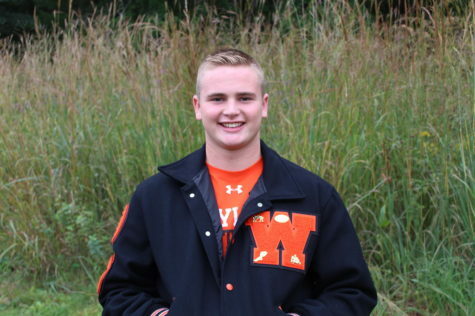 He is a member of the football, wrestling and track teams. He was also elected to the junior executive board. Outside of school, he likes to watch sports and spend time with his friends.